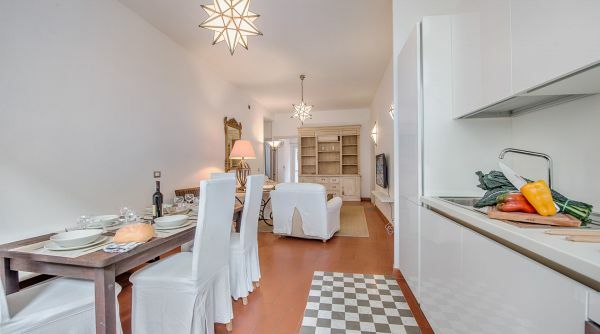 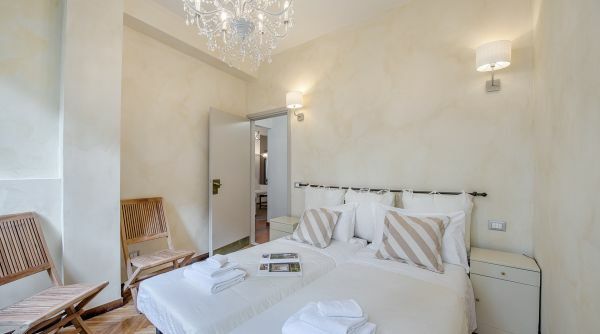 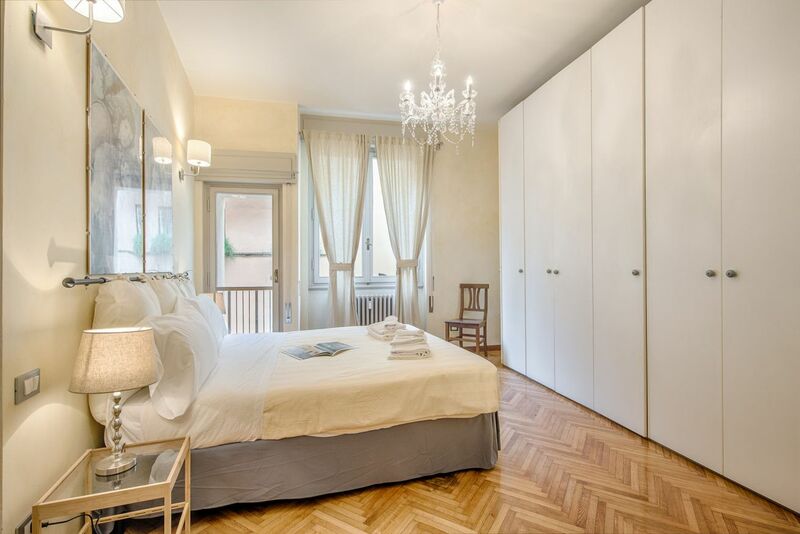 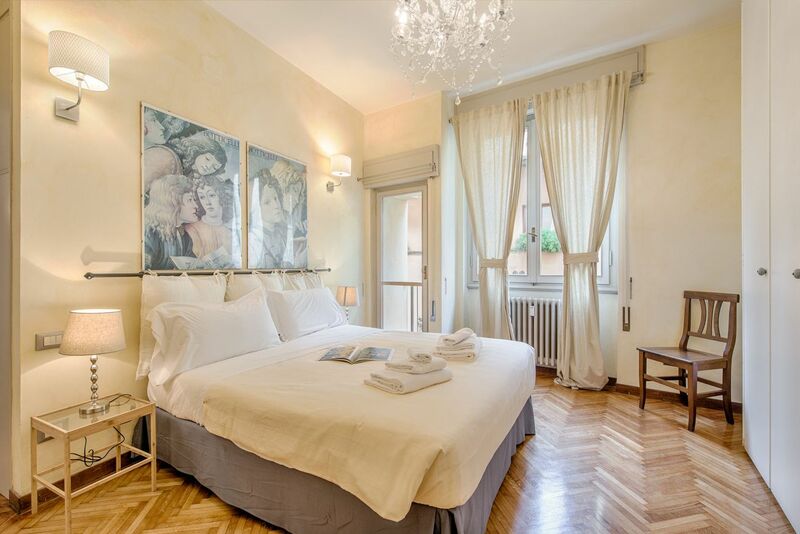 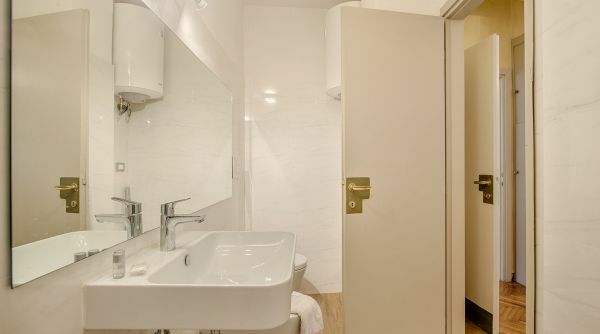 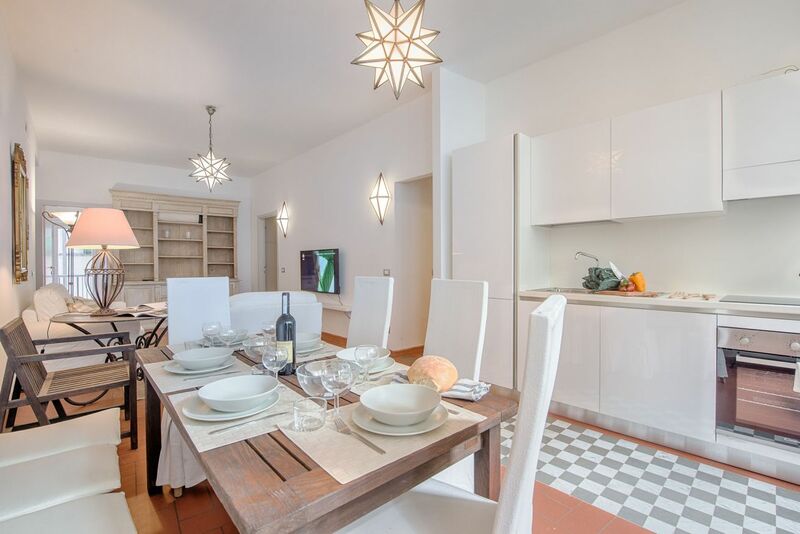 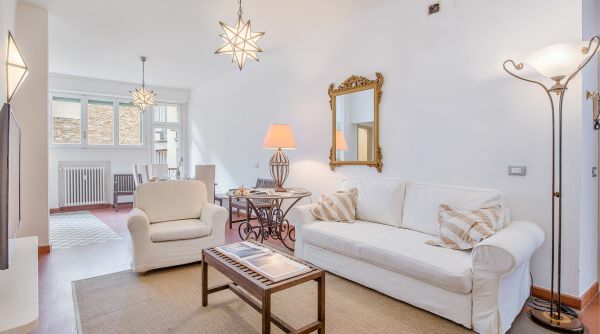 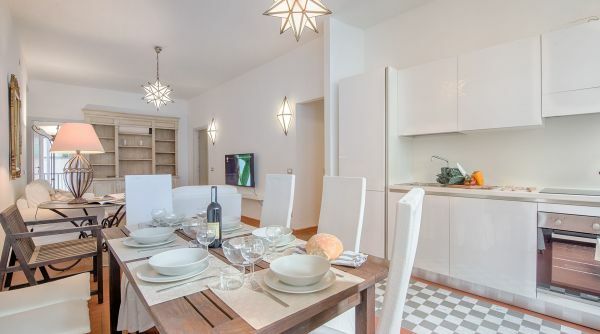 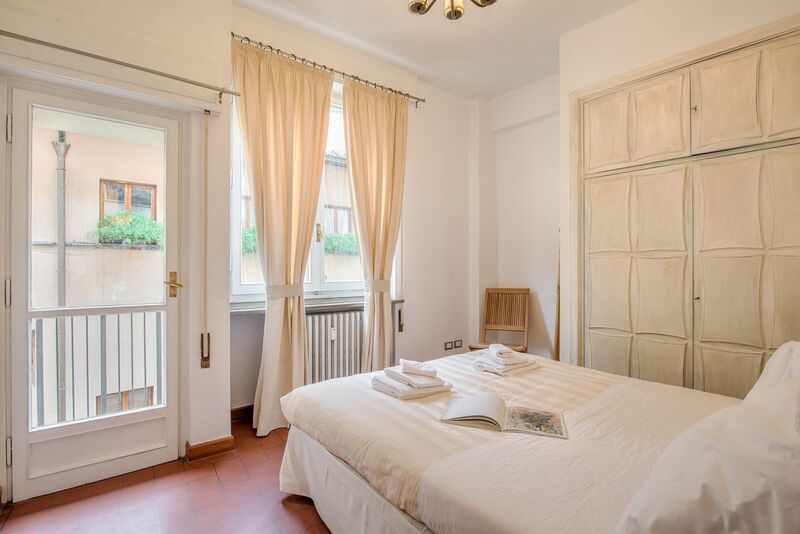 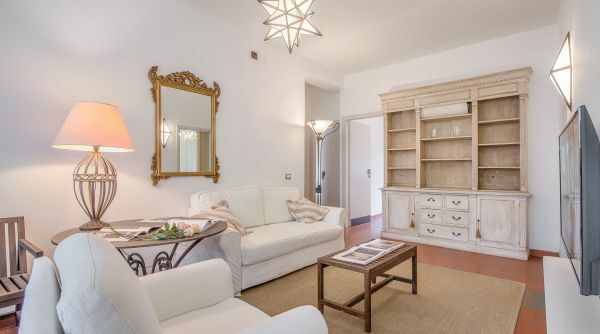 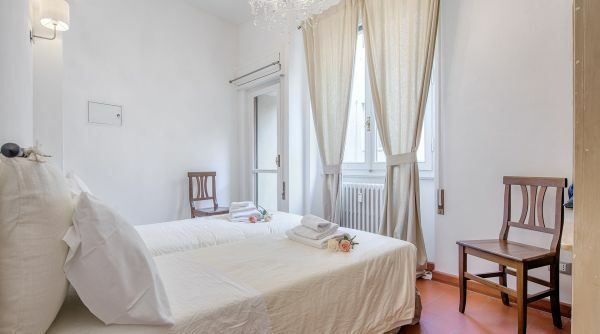 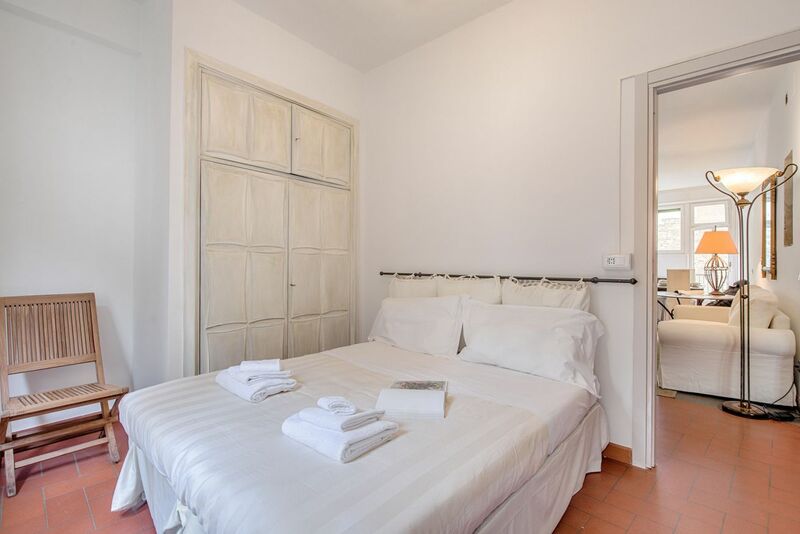 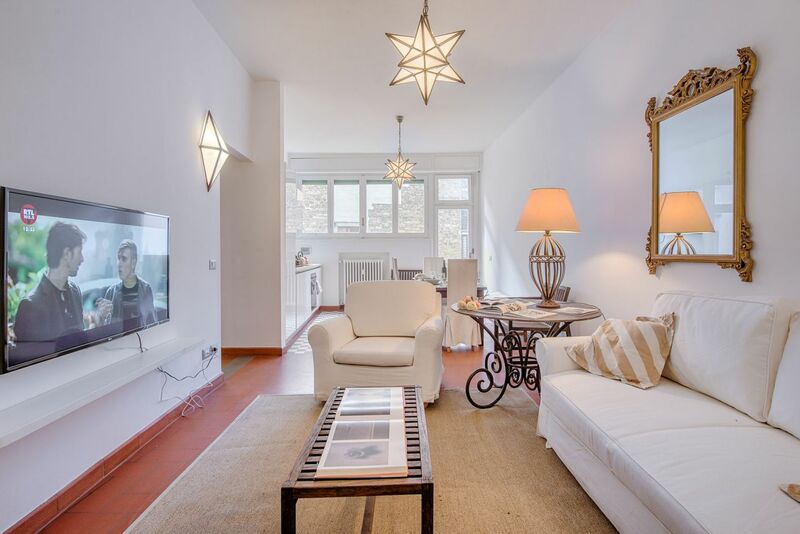 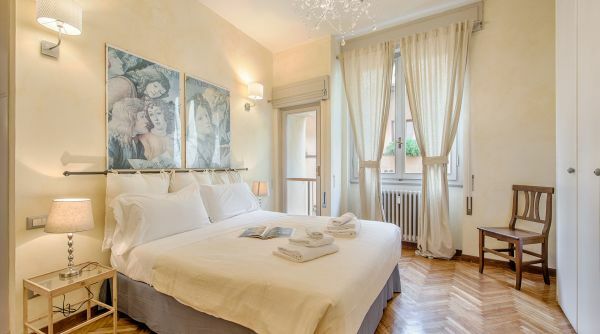 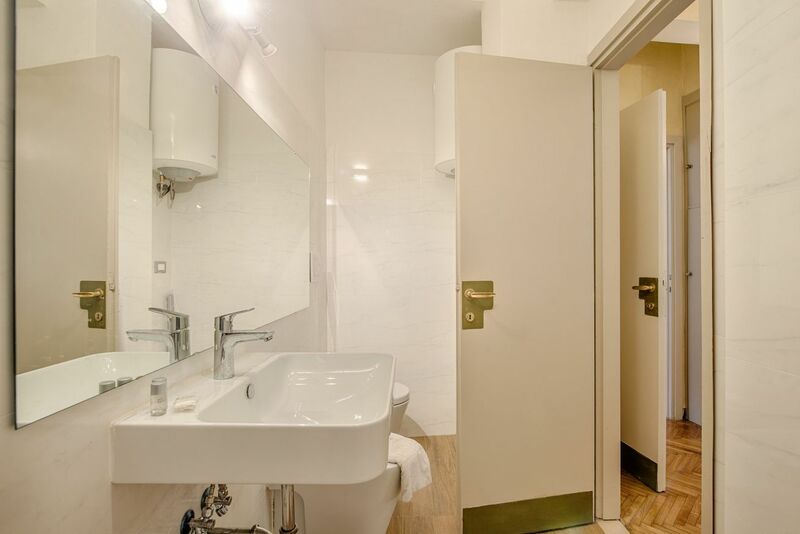 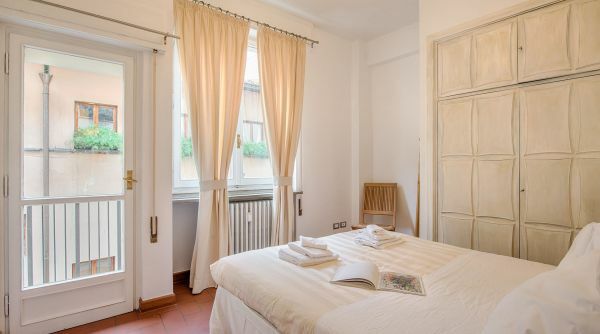 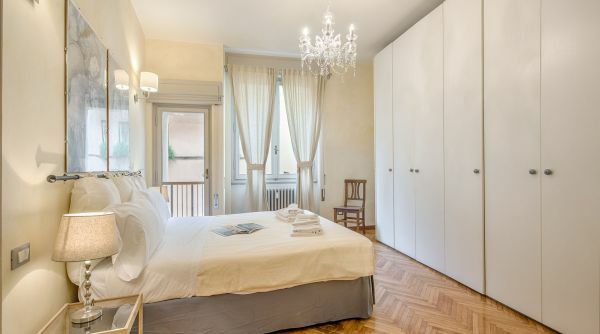 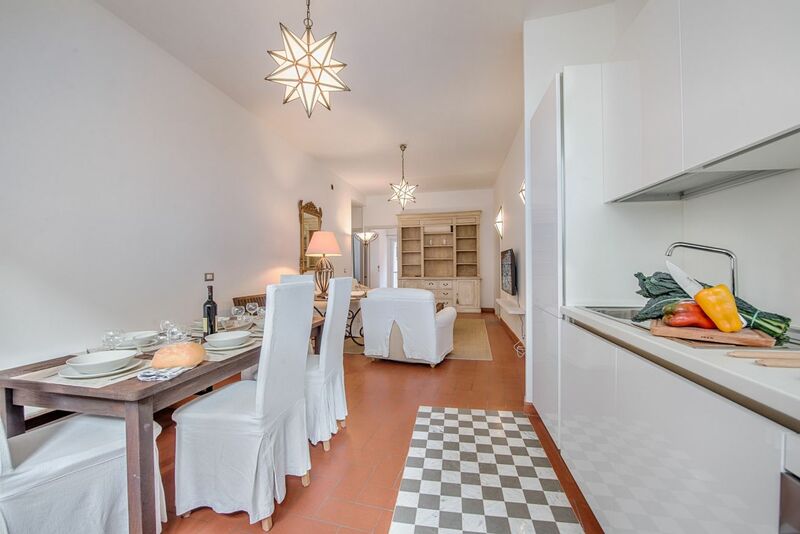 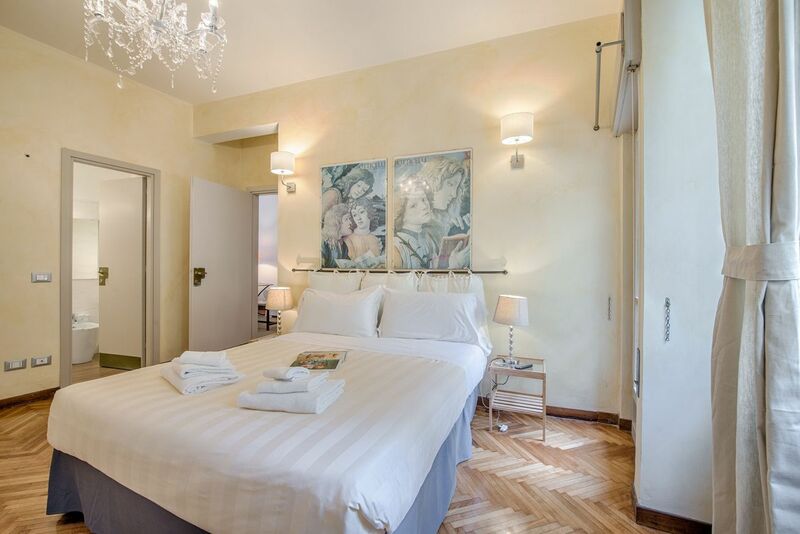 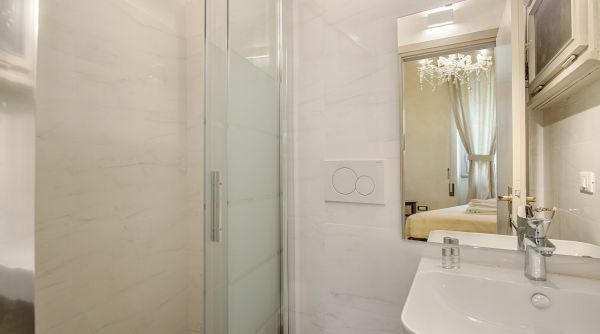 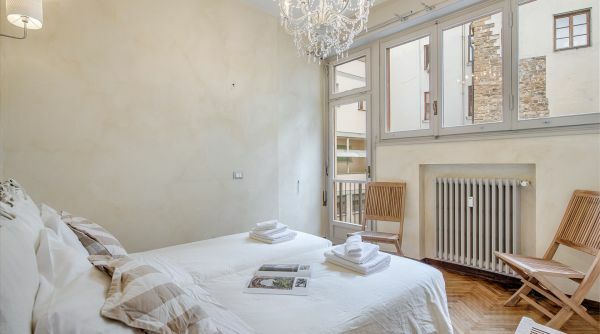 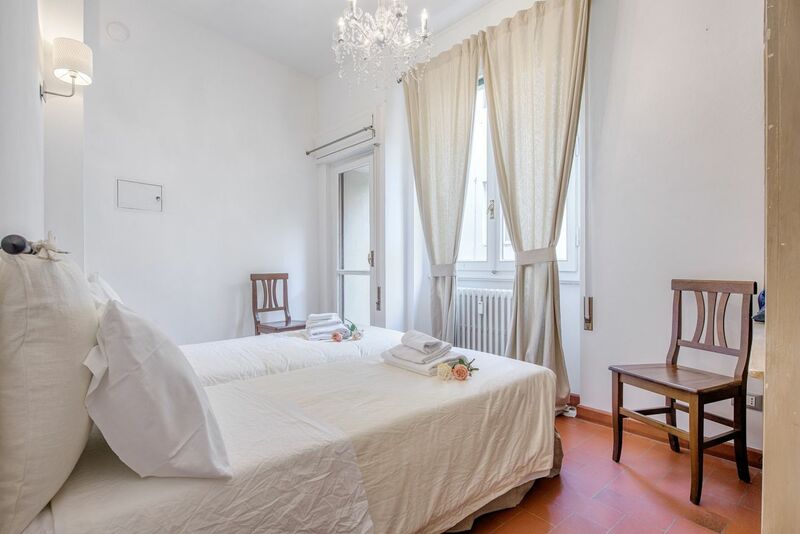 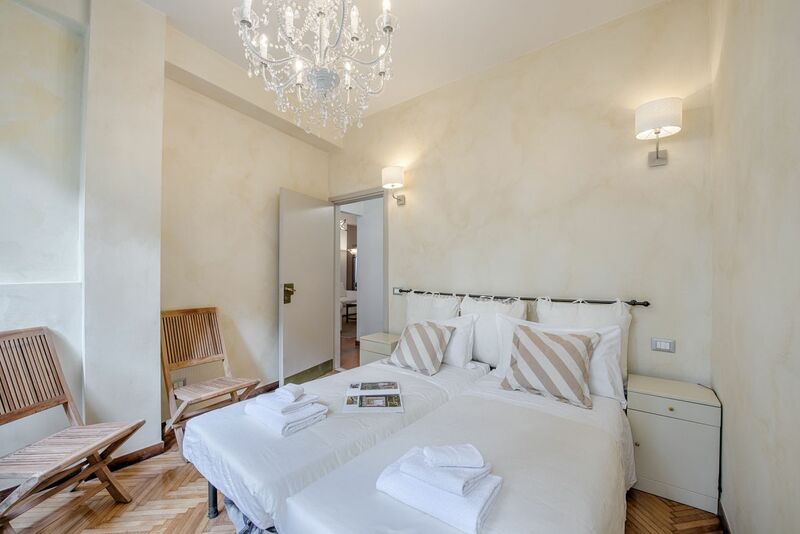 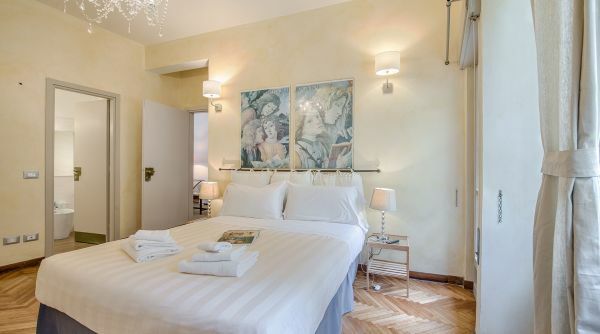 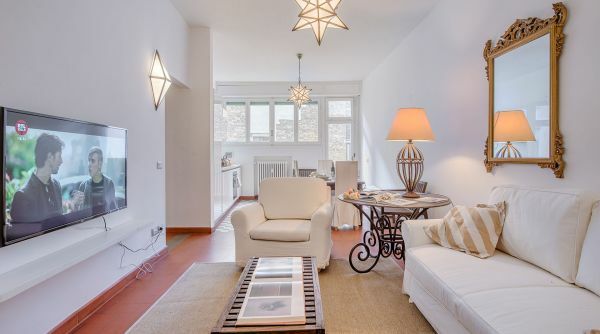 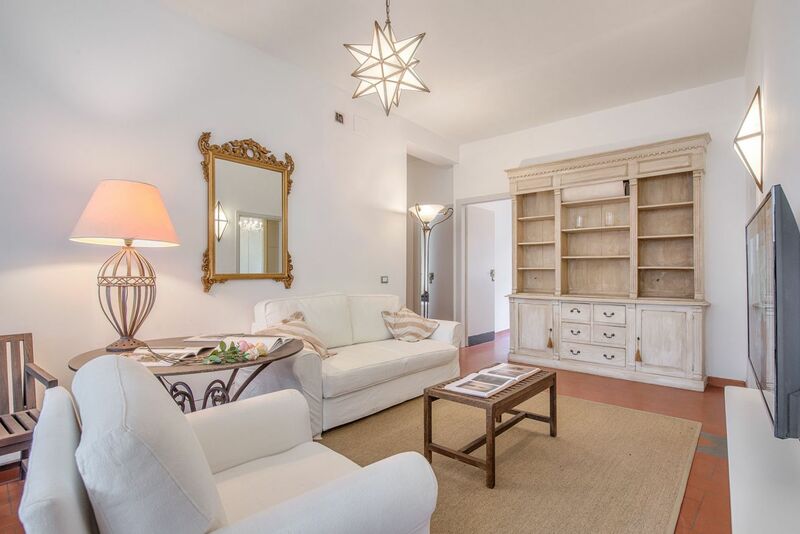 Big luxury apartment located near Ponte Vecchio in Florence. 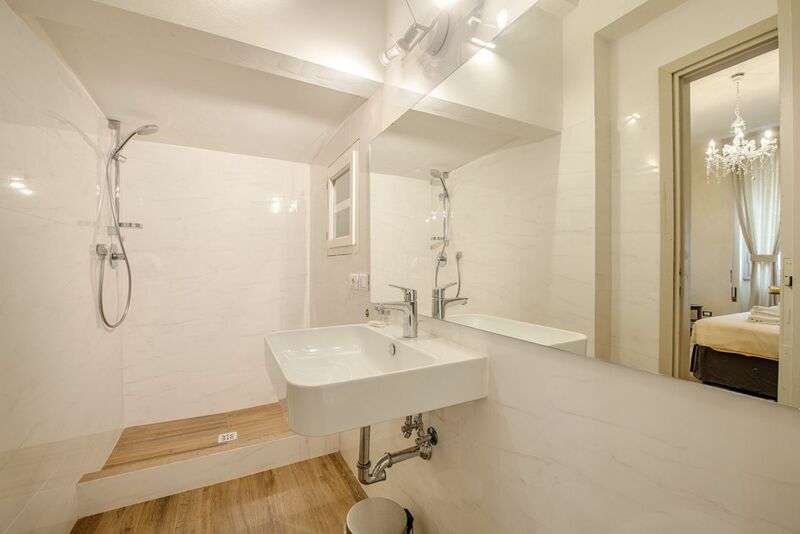 The house is on the second floor (third US floor), with elevator, of a modern building and was recently renovated. 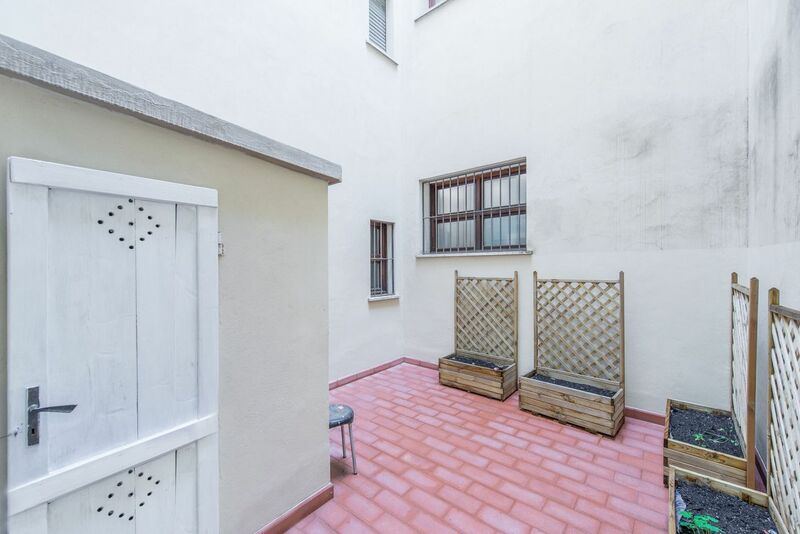 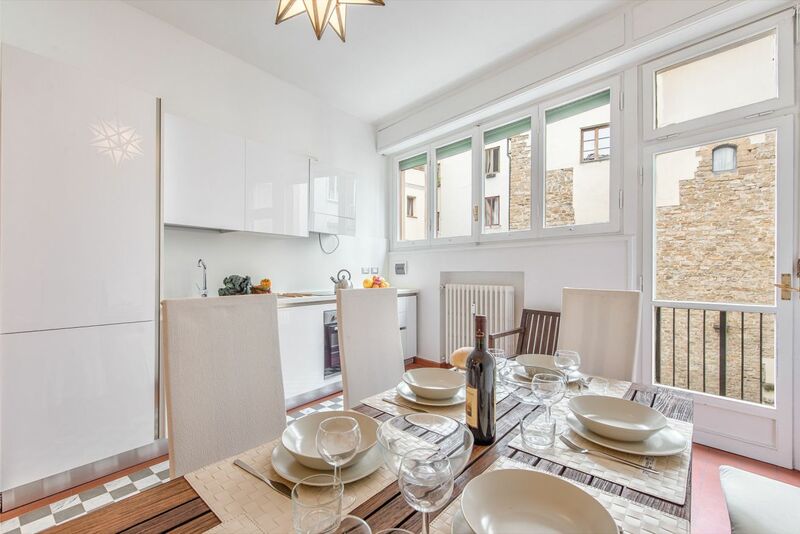 The apartment is very large (100 square metres / 1076 square feet) and bright; it consists of 3 double bedrooms, 2 full bathrooms with shower, a kitchen with dining table and a wide living room with double sofa bed and TV. 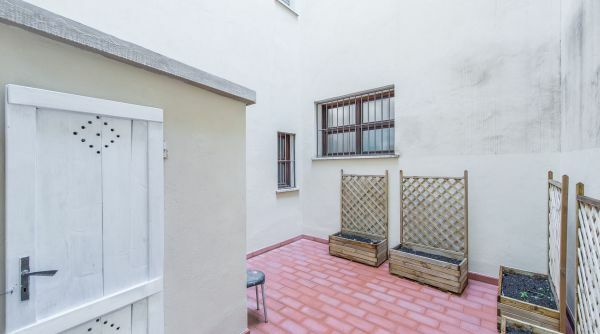 Outside there is also a terrace. 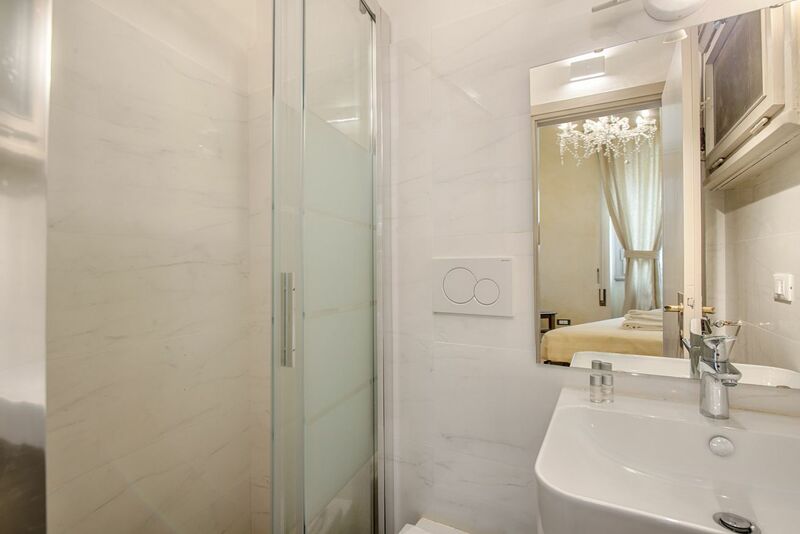 Pitti Luxury stands out for its classy interior and the extraordinary capacity to accommodate up to 10 people, not many flats can do it! 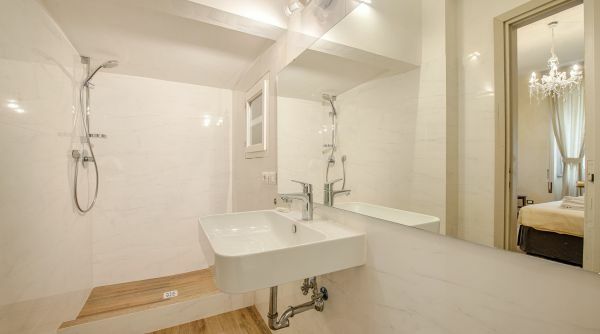 A wonderful solution for a big group or a very large family. 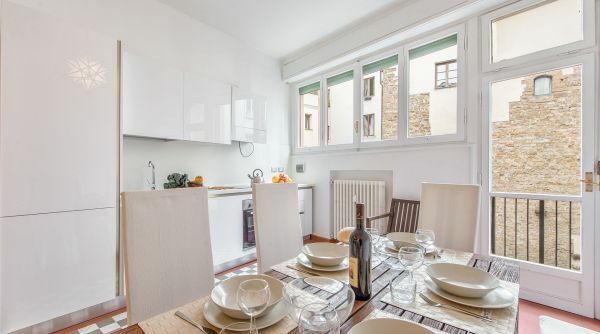 The house is equipped with internet Wi-Fi and independent heating. 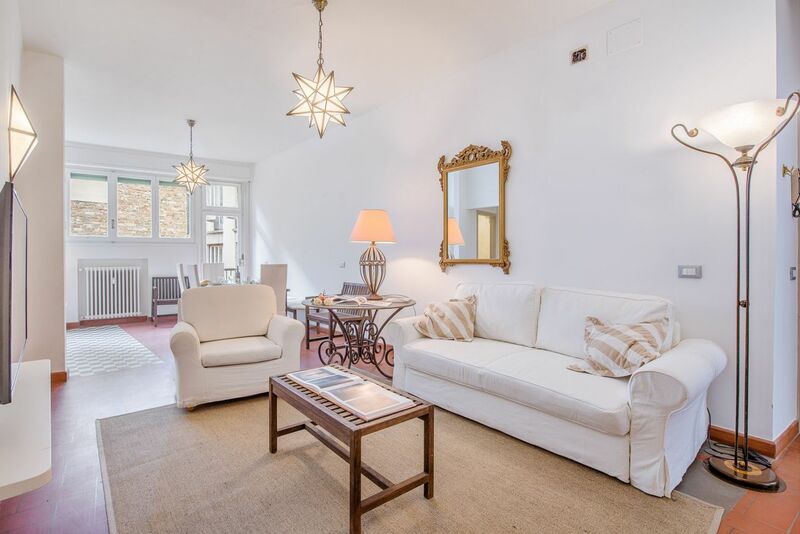 The apartment Pitti Luxury is located in via dello Sprone in Florence, just two steps to Palazzo Pitti and Piazza Santo Spirito. 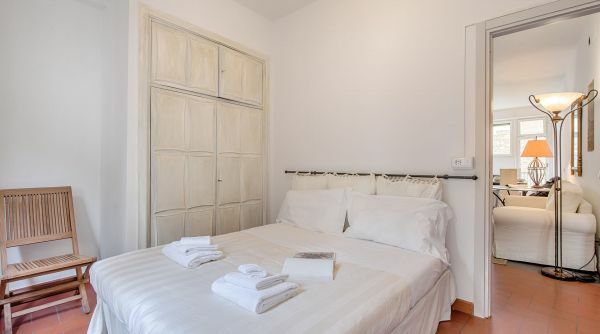 From here you can quickly get to all the museums and monuments of the city. 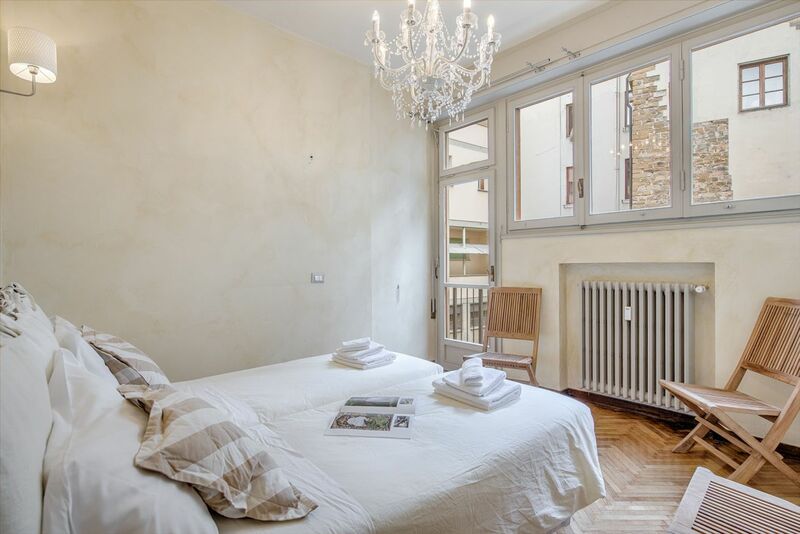 We are into the beautiful district of Santo Spirito, the so-called florentine "Oltrarno", the area which, more than any other, has preserved its characteristics but who knew even welcome the novelty brought by numerous trendy bars and restaurants opened during the last years.